This natural face toner recipe is amazing! Use the simple base, then add the essential oils for your specific skin type for glowing plump skin. 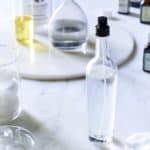 This amazing natural face toner recipe comes from the Whole Beauty book by college buddy, Shiva Rose. I am absolutely in love with this book. I shared the lowdown on everything that is in it when I shared Shiva’s natural shampoo recipe last year. 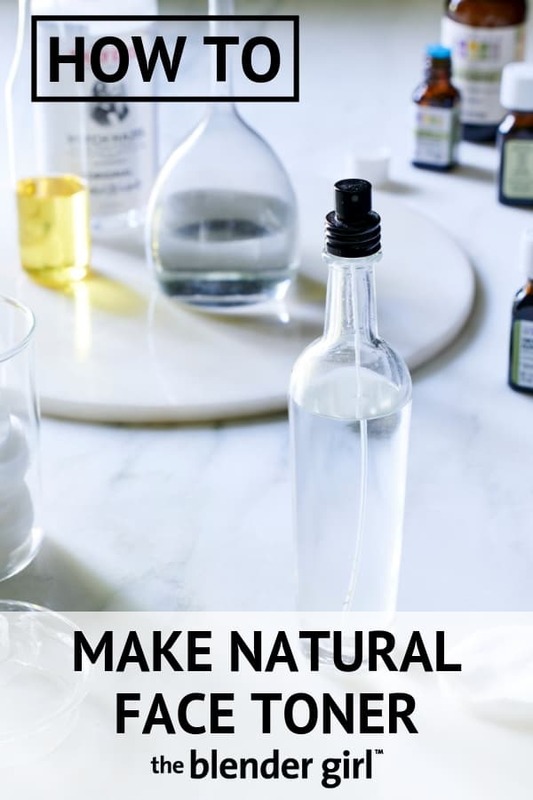 This natural toner recipe appears in the chapter on essential oils. 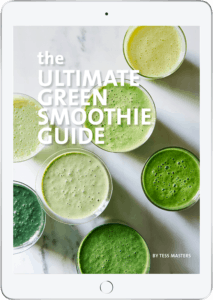 This is my favorite chapter in the book, because I love using essential oils, and I learnt about some new ones that I have never used before. I’d used lavender, lemon, peppermint, rosemary, sandalwood, and tea tree oil in skincare before. 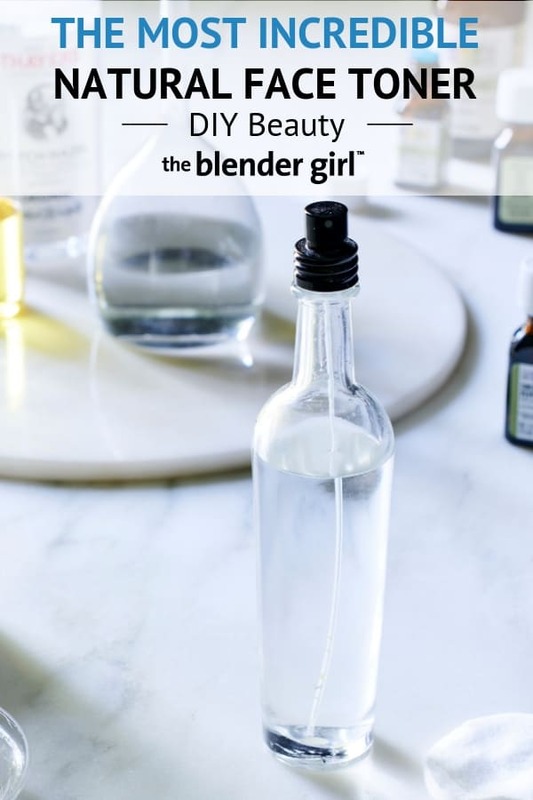 But, I’d never used Virginia cedarwood oil, petitgrain, or frankincense oils before until I made all of the variations of this natural skin toner. I think it is the best natural face toner! I love it. What Is A Natural Face Toner Made Of? What I love about this face toner recipe is that it has a really simple base of purified water and colloidal silver (just a drop to act as a preservative). There is no alcohol in the recipe. Then, you can add the essential oils and additional ingredients that are right for your specific skin type, whether you have normal to combination skin, acne prone or oily skin, or aging and dry skin. I’ve got normal/combination skin, so I use the recipe with the witch hazel, lavender oil, grapefruit oil, and Virginia cedarwood oil. I am now in love with Virgina cedarwood oil. When Should You Apply a Face Toner? Shiva advises to apply this natural face toner with a saturated cotton pad after you cleanse. Then, apply an oil to your face to moisturize, and then apply this skin toner again after you put on the oil. I’d never applied toner twice before. But, it works! You could put this toner in a spray bottle and spritz it on. But, I prefer to apply it with a cotton pad because it helps gently exfoliate better. So, What Does Face Toner Do? What is face toner, and what does it do for your face? This face toner is infused water that contains natural antioxidants, and anti-inflammatory agents that is fast penetrating, and delivers a quick hit of hydration that helps to clean and plump the skin for a youthful glowing look. Make this natural face toner, and let me know what you think. I really really love it. Get your copy of Whole Beauty and learn more about Shiva Rose, and if you want exquisite natural skincare, check out Shiva’s line of beauty products. They are just beautiful. I use them, and I love them. In a glass bottle, add the purified water, colloidal silver, and ingredients for your skin type. Secure the cap, and shake to combine well. Store in a dark cupboard out of direct sunlight for up to 3 months. To apply, saturate a cotton pad, and gently wipe over the face after cleansing and before moisturizing. 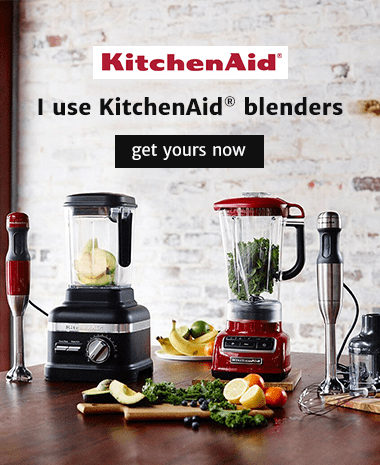 Excerpted from Whole Beauty by Shiva Rose (Artisan Books). Copyright © 2018.